A small clip-on bag with a clean, modern look. A woven nylon build gives this handy pouch a unique look and feel. 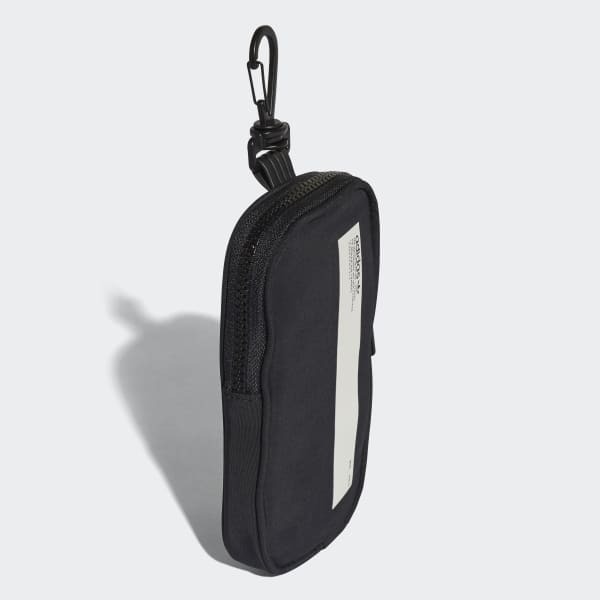 Perfect for keeping keys and cash close, it has a carabiner clip that makes it easy to attach and go.